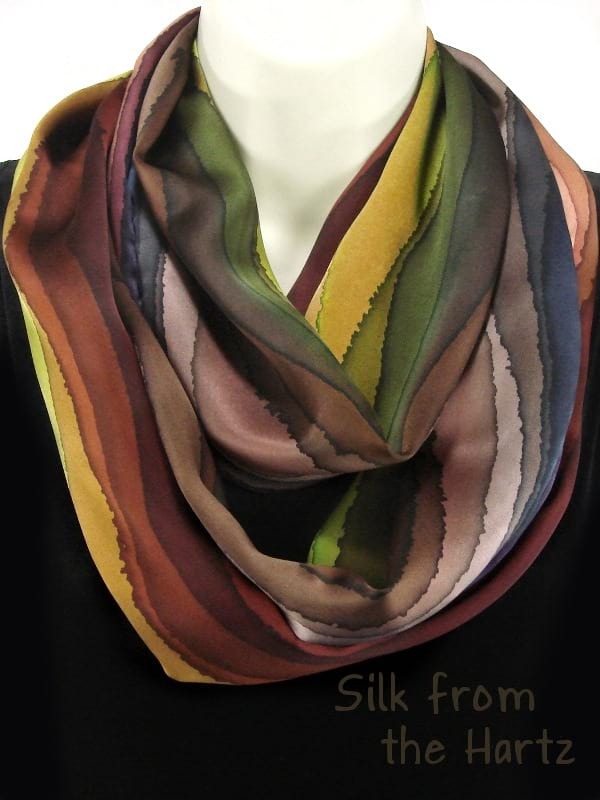 Hand dyed in exquisite earth tone colors, savor this beautiful fall fashion women's infinity scarf, also known as circle, loop, or eternity scarves. 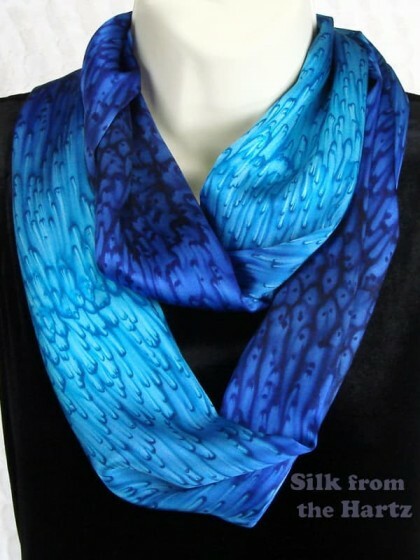 Easy to wear by simply looping around the neck, with or without a twist or two. 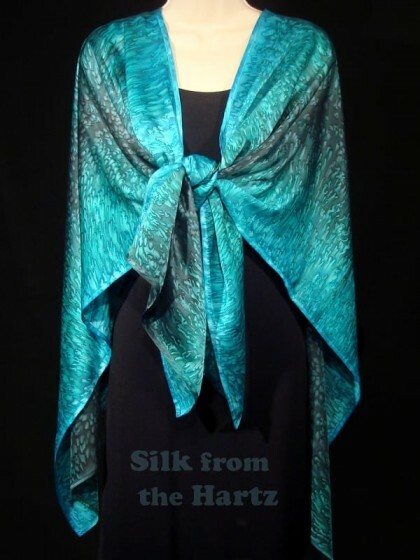 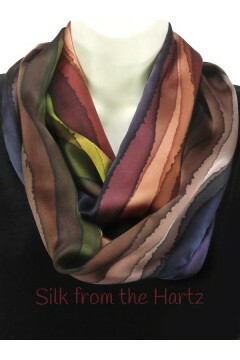 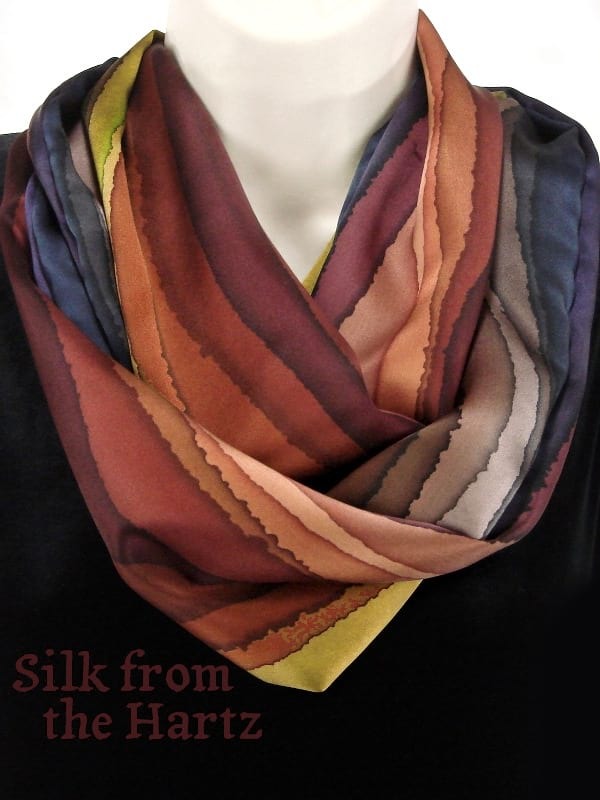 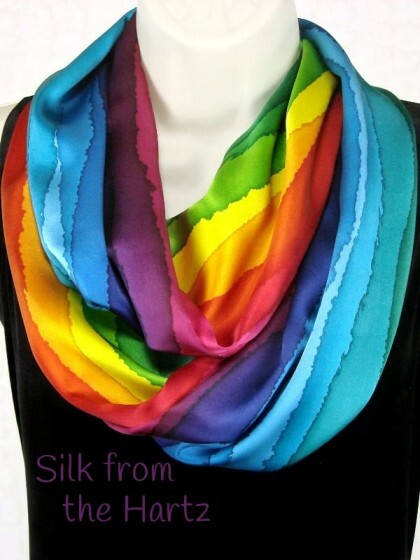 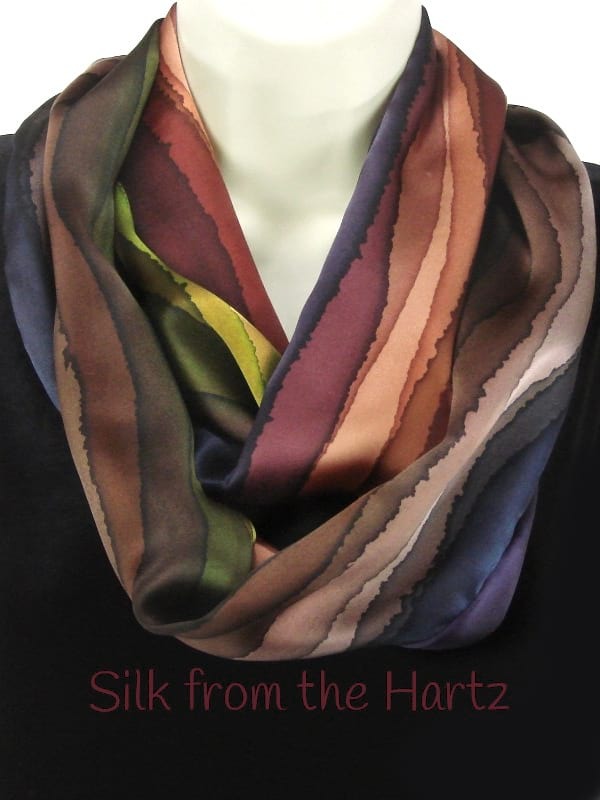 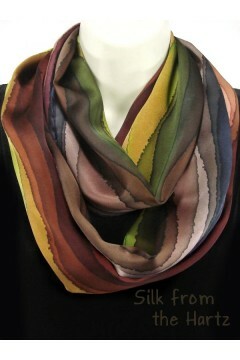 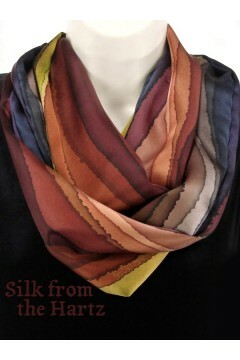 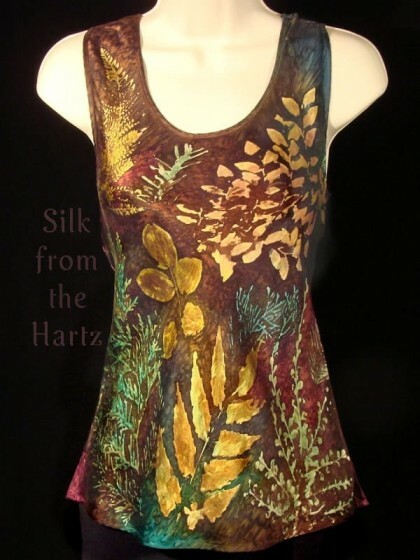 Wonderfully soft silk satin with an elegant drape, this scarf makes a unique gift for mom, wife, or any woman who loves luxury and autumn colors.